Declutter your Lincoln home or business at Eagle's Nest Self Storage and benefit from amenities like drive-up access, vehicle parking, and temperature control. 50% off First Month for New Move-Ins! Click on a location for prices and more! 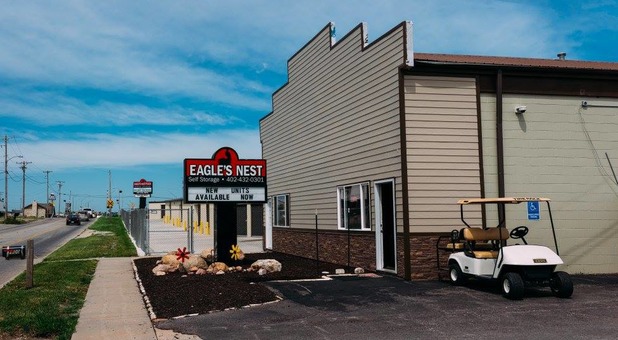 With two facilities in the Lincoln, NE metro, Eagle's Nest Self Storage is perfectly equipped to meet nearly any storage need in the area. Whether you live in Lincoln or nearby Prairie Home, Arbor, Davey, or Eagle, you can quickly and easily access our facilities and gain the extra space you need! Here at Eagle's Nest Self Storage, we take pride in being a family owned and operated storage business. Not just another storage chain, we always go out of our way for our customers, striving to solve your needs in any way we can. 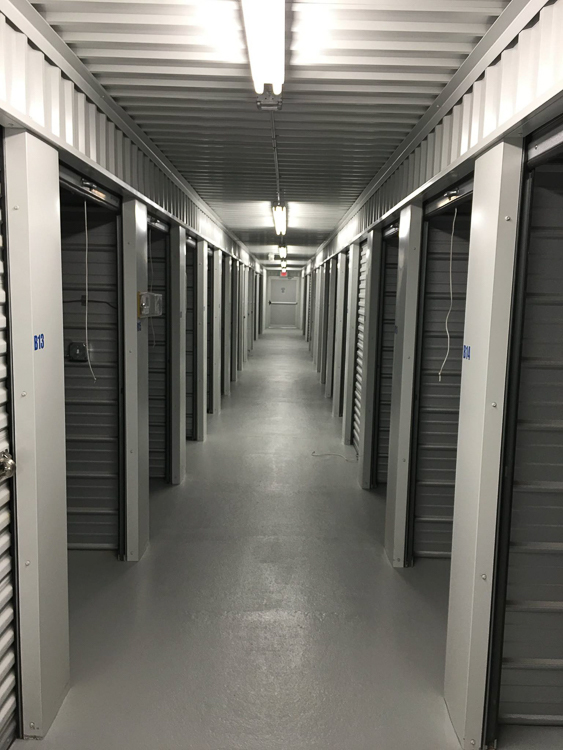 With personal, professional, and friendly customer service, we’ll cater to your storage needs to the best of our ability. Do you have something expensive or delicate to store? If so, our climate controlled units are the perfect choice for you. By maintaining your possessions at an ideal temperature and humidity, they'll stay in perfect condition no matter the time of year. Warm in winter, cool in summer, and dry throughout the year, these units keep your belongings safe from damage.